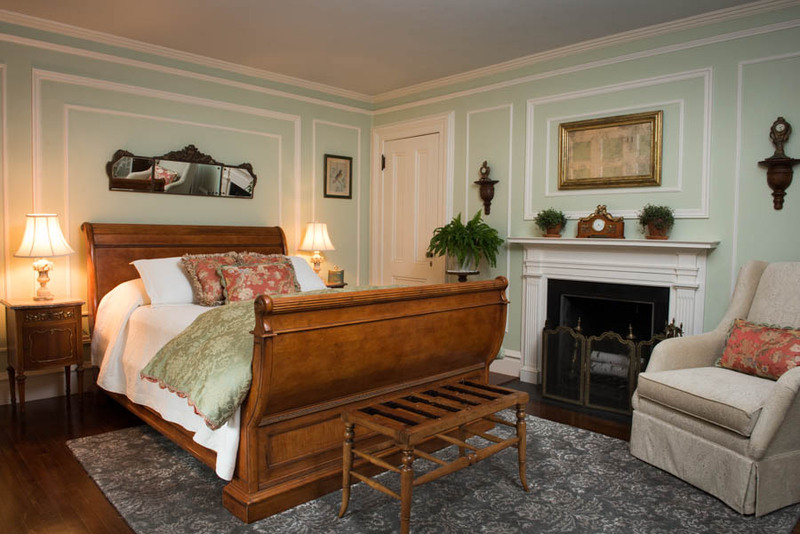 Just a few of the kind words that our guests have used to describe the Charles Cheney Inn. 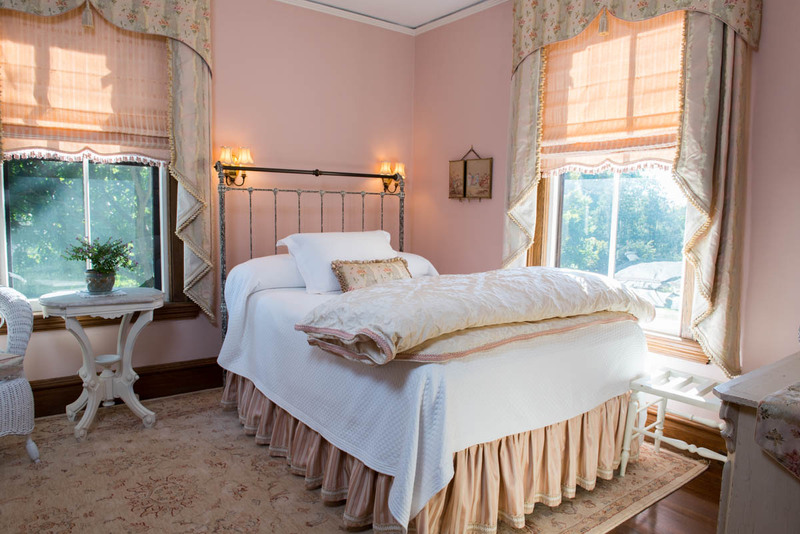 Stay with us and feel transported and inspired by this beautiful historic landmark, seemingly untouched by the passage of time. 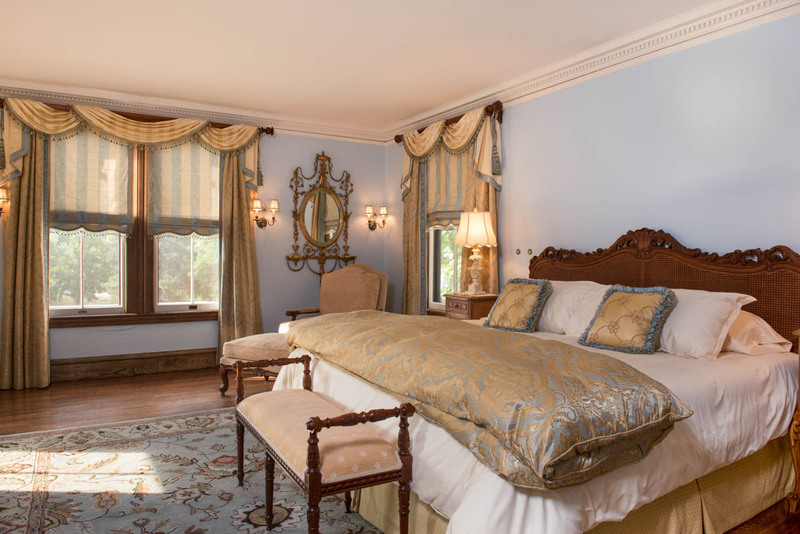 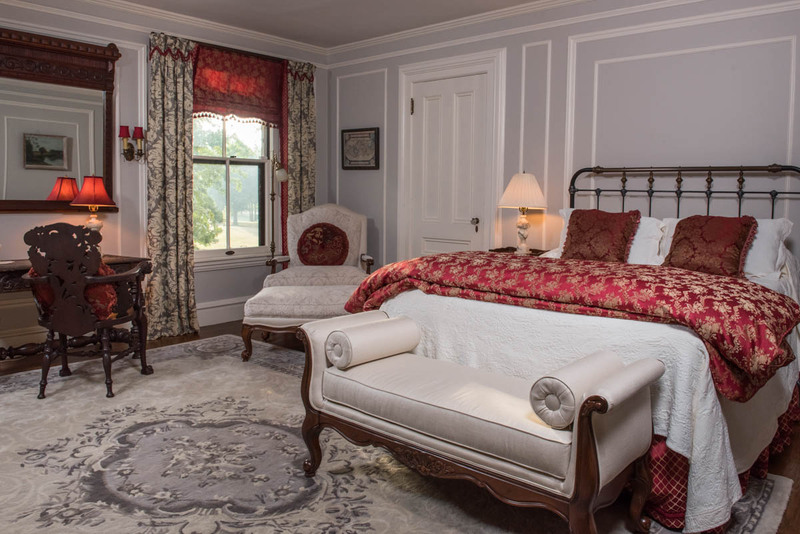 Below you can learn more about our guest rooms, carefully appointed in the period decor as would be enjoyed by Charles Cheney and his family.